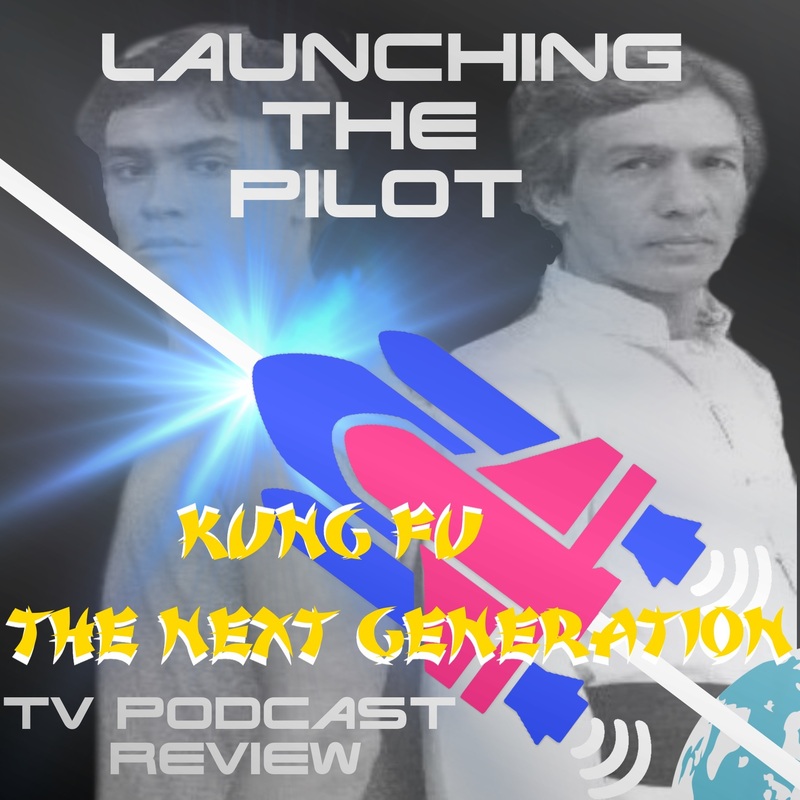 Episode 80 we looked at the failed pilot for Kung Fu The Next Generation starring David Darlow and Brandon Lee. A modern-day descendant of Caine hopes to turn his estranged son away from a life of crime. 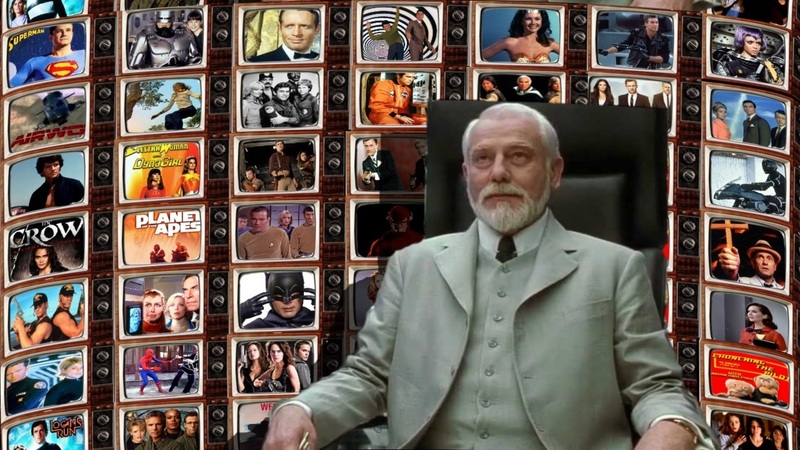 A television pilot which was intended to be a follow-up to the 1972-75 television series, Kung Fu. It was the second follow-up to the series after Kung Fu: The Movie (1986).